Pond Hockey Movie. A Hockey Documentary from Northern Films. 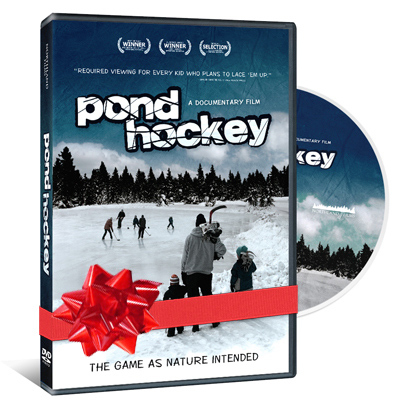 Pond Hockey Movie, a documentary from Northern Films, is a great DVD for the entire family. Pond Hockey Movie "The best and purest hockey movie ever made."